HERE AND NOW track new album at T.V.R. Recording Studios!! HERE AND NOW are in the studio tracking their new album with engineer Jason Zarnowski at the helm!! Everything is turning out awesome and everyone couldn’t be more pleased with the production!! Keep an eye out for the band HERE AND NOW!! 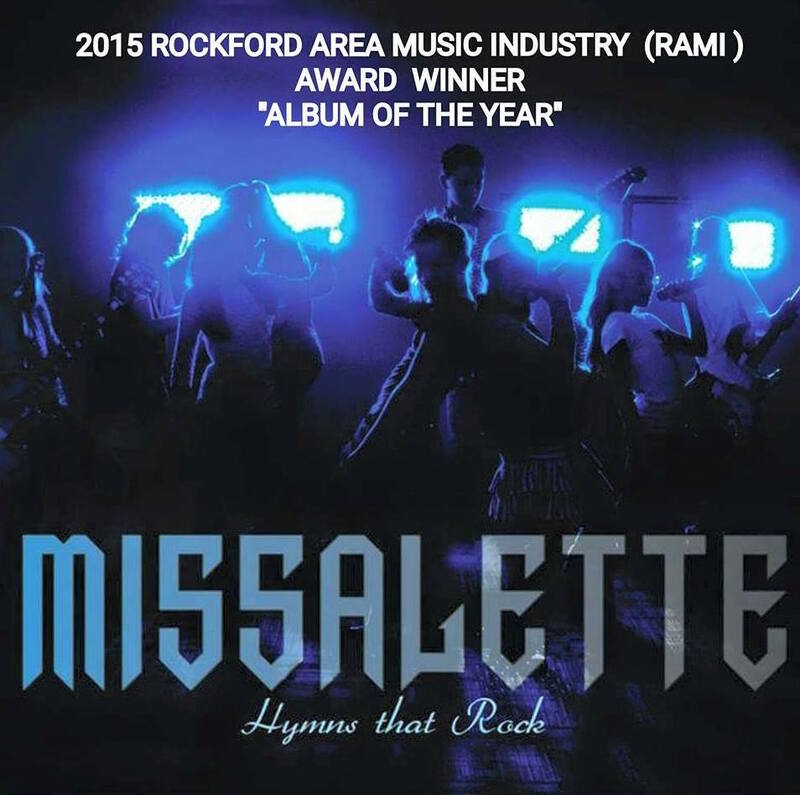 MISSALETTE release 2nd studio album “Hymns that Rock: Vol II”!! NEW LIFE TRACKS NEW SONG “CAN’T GO” AT T.V.R. RECORDING STUDIOS!! The hip-hop artist NEW LIFE has just tracked his new song “Can’t Go” at T.V.R. Recording Studios!! Everyone is excited about the results!! This one is going to slam!! Watch for much more to come from NEW LIFE in the near future!! “Little Prophet” recorded by Jeremy Toledo with the Choir of Rock Group “Missalette”!! Check out this song!! 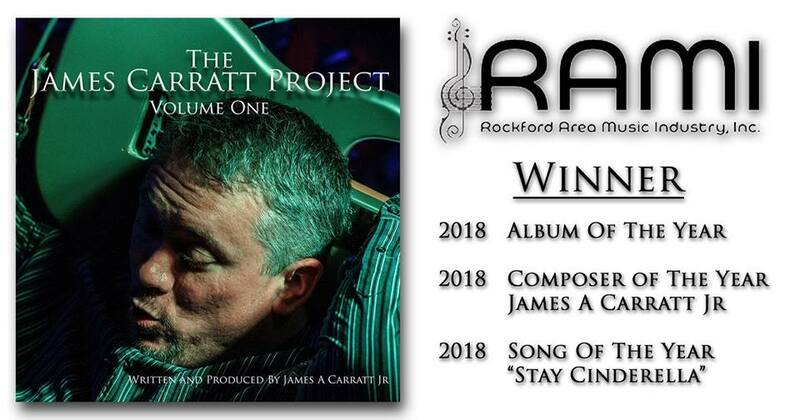 “Little Prophet” recorded by Jeremy Toledo with the Choir of Rock Group “Missalette” and produced by Jason Zarnowski at T.V.R. Recording Studios!! This album won ALBUM OF THE YEAR at this year’s RAMI AWARDS!! 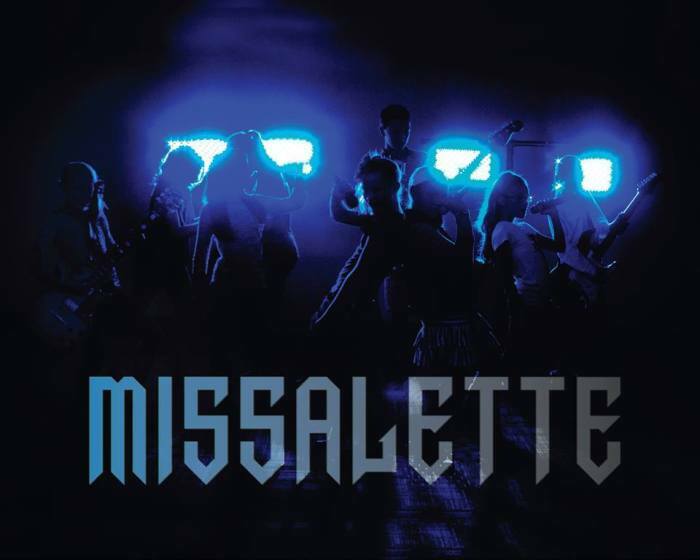 New MISSALETTE album coming soon! !